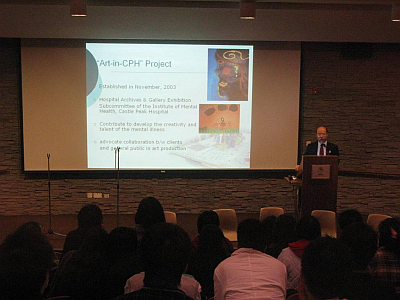 The Closing Ceremony of Mural Painting was held on 14 November 2009. 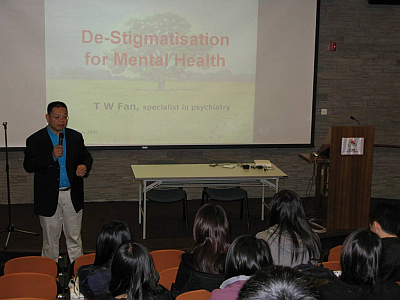 It covered the talk show on "Destigmatization of Mental Illness" which conveyed the message of mental health. 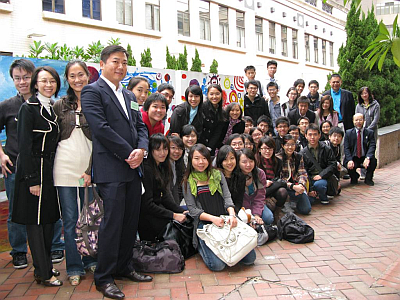 The Lions Club of Tuen Mun had continued to support the event of Mural Painting. 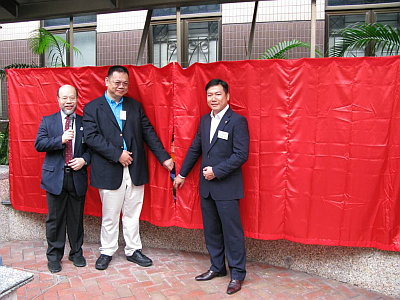 Moreover, it was our honor to invite Mr. Chan Tat Wa, the former chairman of the Lions Club of Tuen Mun to be the officiating guest of this event. 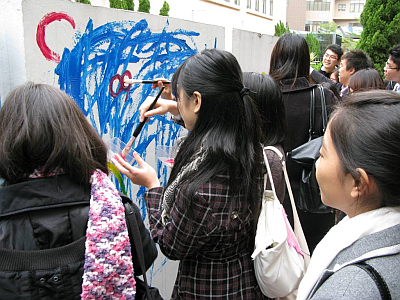 In the meantime, both guests and participants painted a mural at the Art Garden together. 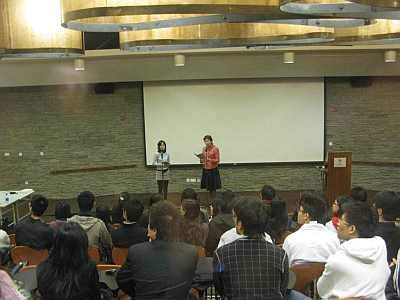 The event also included an experience sharing session by the ex-patients and a variety show performed by patients of the Intellectual Disability Activity Centre of Excellence (IDACE) and volunteers of the Mindset Club.